Join guest artist Adrienne Dixon for this free art workshop. Grades 6-11. Space is limited. Learn how to take the most basic information when observing an object or space and create art, focusing on the essence of form. This workshop has a heavy focus on color, shape, composition and is a great lesson for strengthening observational drawing and painting skills. Questions? Please contact Mrs. Crystal Dunkin at crystal.dunkin@smrhs.org. Adrienne Dixon received her BFA in Painting from Savannah College of Art and Design in 2011. She has exhibited in a multitude of galleries throughout the United States Including D.C. Arts Center, Manifest Gallery in Cincinnati OH, Evansville Art and History Museum in IN, and Zephyr Gallery in Louisville, KY. She also has work in an international exhibition at Second State Press in Philadelphia, PA, Press North in Queensland, Australia, and FireStation Gallery in Victoria, Australia. 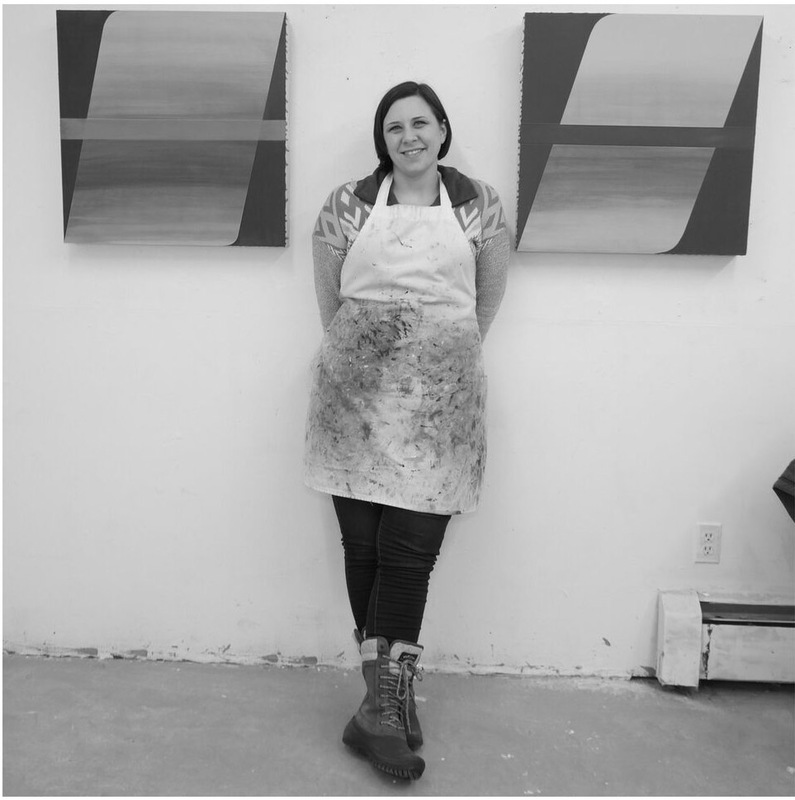 Currently Adrienne is the Events and Membership Director of the Lexington Art League, working as an art educator in Kentucky, serving as the Secretary to the Bluegrass Printmakers, and continuing her studio practice in Lexington, Kentucky.